The Quest for Gold – Ontario Athlete Assistance Program (OAAP) is designed to meet the High Performance sport goal of the Canadian Sport Policy—that Canadians are systematically achieving world-class results at the highest levels of international competition—by improving the performance and number of Ontario athletes performing at the national and international level, thereby contributing to the improved performance of Canada at international competitions. Funded by the Government of Ontario, the intent of Quest for Gold – OAAP is to provide funding to athletes in the Train to Train and Train to Win categories of the Long-Term Athlete Development Model based on their demonstrated commitment to high performance sport, allowing them to continue to pursue athletic excellence at the highest levels of national and international competition. All eligible athletes are automatically considered and ranked through the selection criteria process and therefore there is no formal application process. Note: Athletes who are participating in post-secondary basketball in Ontario (i.e., Ontario University Athletics and Ontario Colleges Athletic Association) during the 2018–19 season who wish to be considered must contact Canada Basketball to obtain a letter of support indicating they are a nationally identified athlete who has potential to be selected to a national team and submit it to Ontario Basketball by Friday, February 1, 2019. 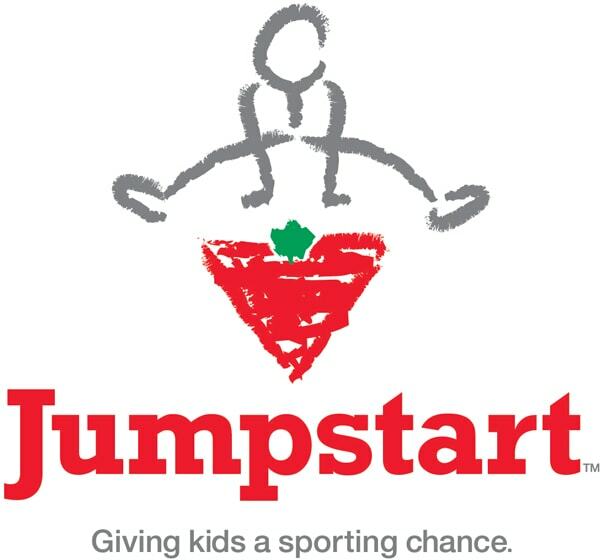 Jumpstart was launched with the commitment to help kids in financial need participate in sport. Not only does participating in sport allow kids to develop physical skills, it also helps build their self-esteem, giving them the chance to gain confidence that will extend beyond practices and games, teaching them essential life skills. In Canada, 1 in 3 families cannot afford to enrol their children in organised sports. Jumpstart wants to change that — and to give kids a sporting chance. Since 2005, more than 1 million kids between the ages of 4 and 18 have been helped by Jumpstart — and that number grows every day. At Ontario Basketball, we want kids to be able to participate in our programming regardless of their family’s financial situation — Jumpstart can help! If you are a parent or guardian looking to get more information on jumpstart’s funding program, please visit the Jumpstart website. Their Opportunity is committed to providing kids from low-income families with the opportunity to play in local sport programs. Through sport, children build confidence, social skills, and commit to an overall healthy lifestyle. Their Opportunity fundraising campaign, “Dimes 4 Time”, takes place every year for six weeks in January and February. The campaign engages elementary schools across the Durham region, encouraging them to collect change in the classroom and bring it to children who might not have the same opportunities. After the six weeks of fundraising, 600 children have the opportunity to come together and celebrate in a fun-filled event. They participate in a variety of sports and activities allowing them to understand the importance of generosity and giving back to the community. If your school is interested in becoming involved with the Dimes 4 Time campaign, please visit the Dimes 4 Time website. 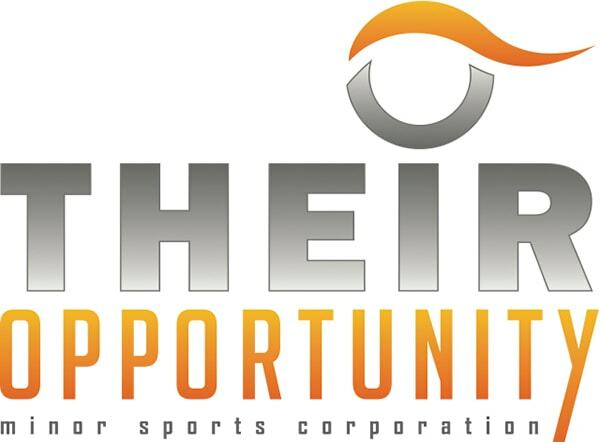 If you would like more information about funding opportunities, please visit the Their Opportunity website.